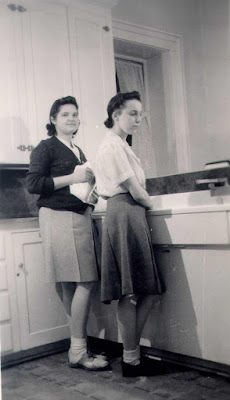 Several pictures taken at the Follett House when Sandusky High School held Home Economics classes there are now in the historical photograph collection of the Sandusky Library Archives Research Center. Home Economics classes were held at the Follett House from the late 1930s through the mid 1950s. 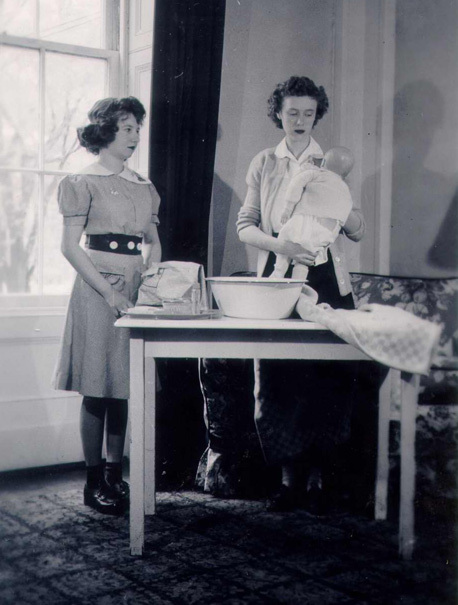 Courses included sewing, cooking, child care, and general household management. 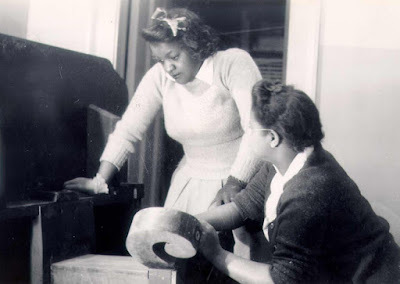 An article in the Sandusky Star Journal of February 20, 1941 stated that the students would be learning how to do laundry, house cleaning, and serve meals in an environment that closely resembled an actual home setting. This was easy to achieve at the Follett House, since it had actually been a family home for many years. Did you have family who attended classes at the Follett House? 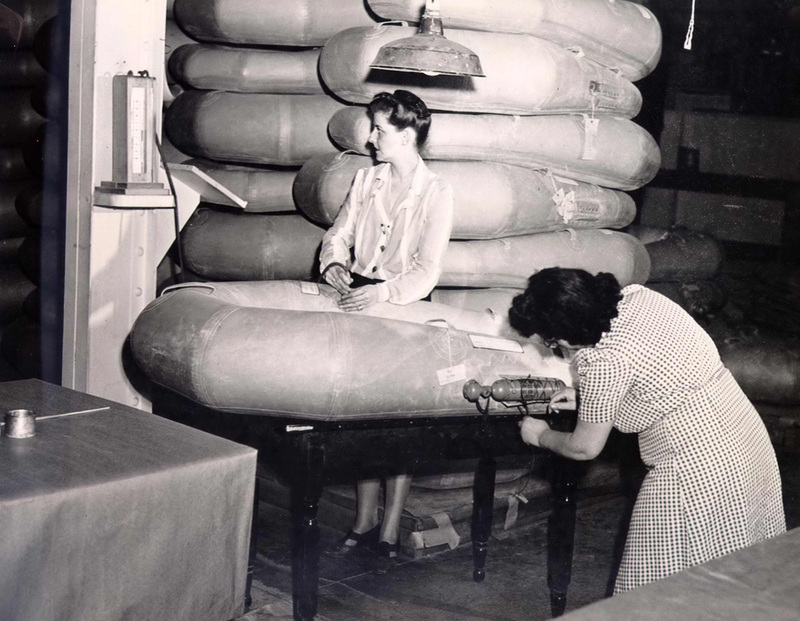 After several years of good economic conditions in the United States following World War II, the United States experienced an economic downturn in the Spring of 1958. President Eisenhower spoke with some Cleveland automobile dealers on April 23, 1958, about a “You Auto Buy It Now” campaign. 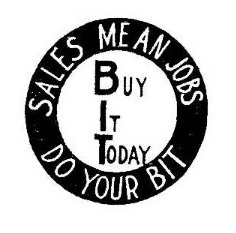 Business owners in Sandusky started a promotion known as “Operation BIT” which encouraged local residents to “Buy it today” in order to boost the U.S. economy. 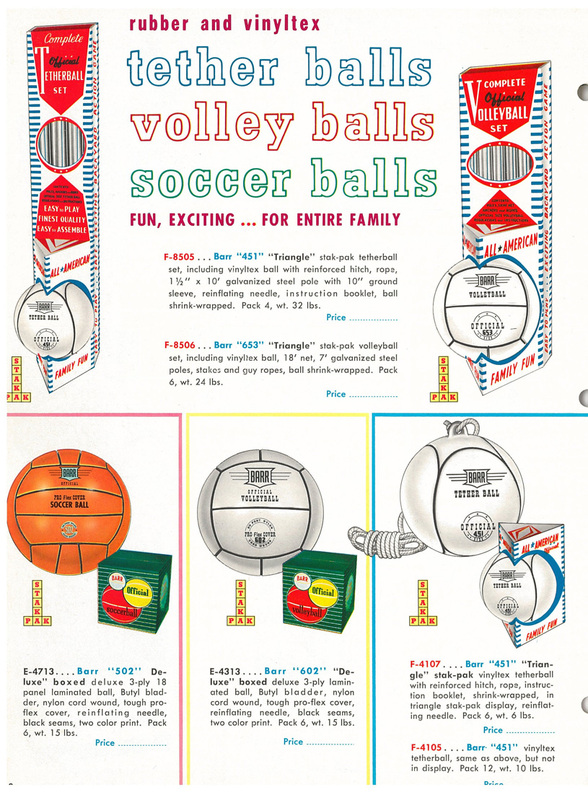 There were prizes for shoppers and special sales prices offered at many area stores. 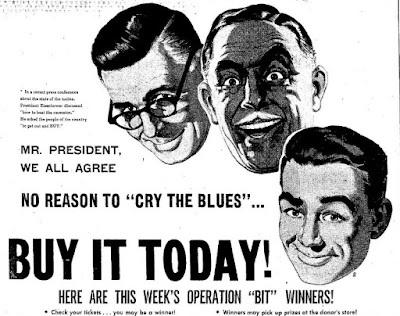 The advertisement below appeared in the May 21, 1958 issue of the Sandusky Register. 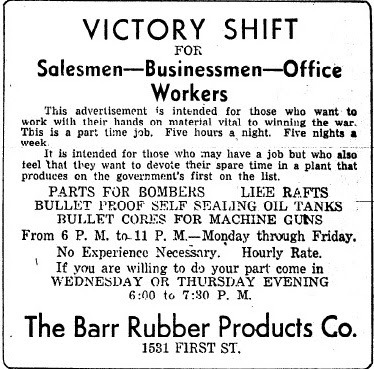 The current list of prize winners was printed underneath this ad. 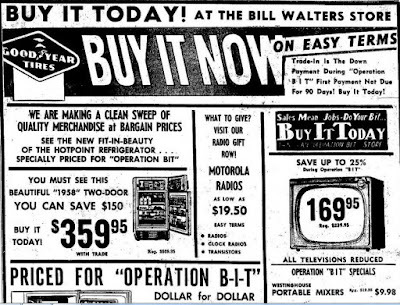 The Bill Walters store ran several special prices during the “Buy It Today” promotion. 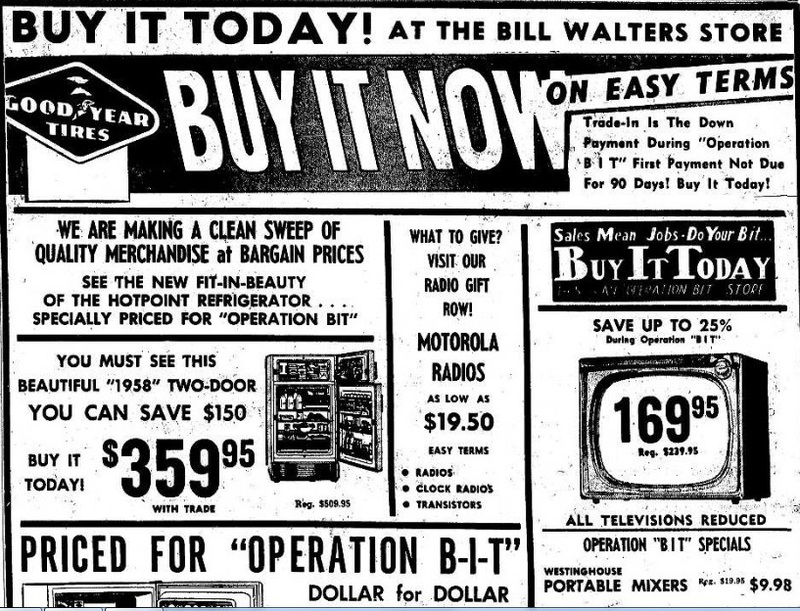 Many of our parents and grandparents probably enjoyed the sales offered in Sandusky in 1958’s Operation BIT. A view of East Market Street shows just a few of the stores in downtown Sandusky in the mid 1950s. 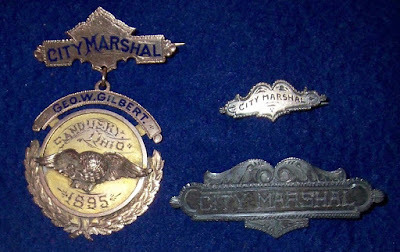 These badges were once worn by Sandusky’s City Marshal, George Washington Gilbert. 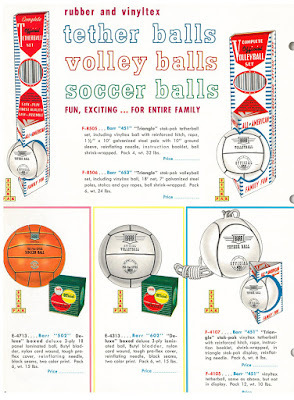 They are now in the historical collections of the Follett House Museum. 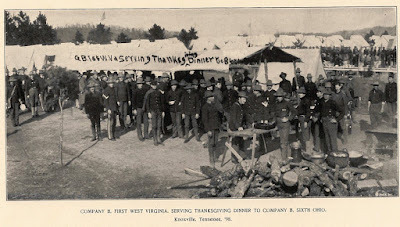 George W. Gilbert served as Marshal in 1895 and 1896. 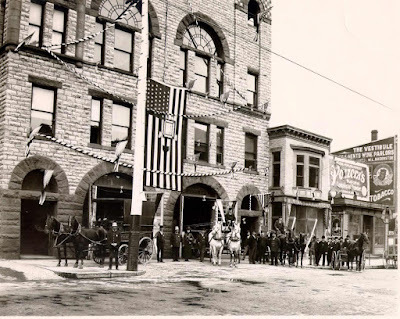 His office was on the second floor of the city’s central fire and police station, seen here in 1901, at the time of President William McKinley’s death. 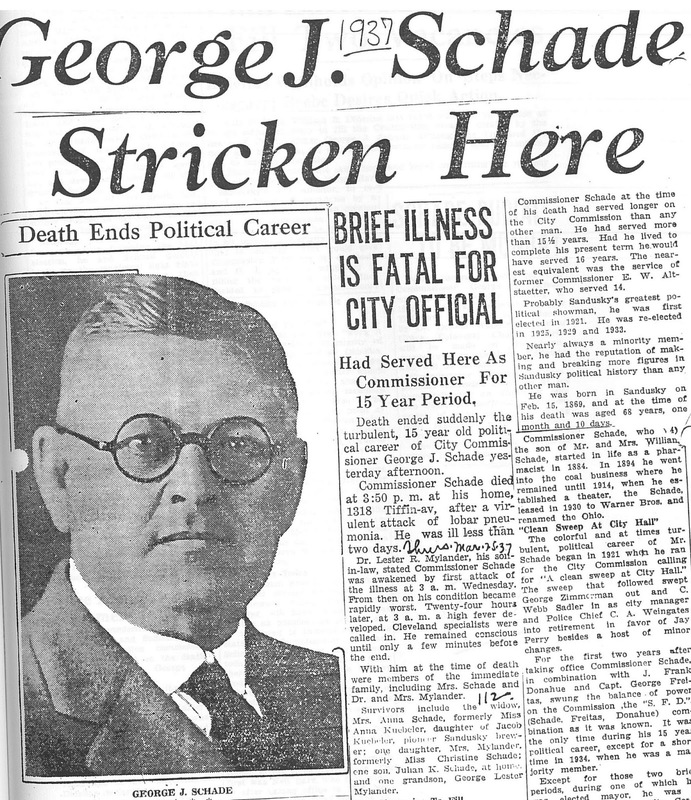 According to a Sandusky Register article written by Helen Hansen on June 18, 1989, in about 1904 the title of city marshal was changed to police chief, when Charles Weingates held that position. 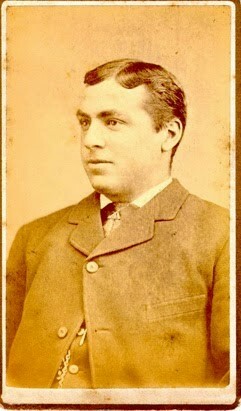 From 1887 to 1900, George W. Gilbert served on the City Council. For many years Mr. Gilbert also worked as a fisherman. 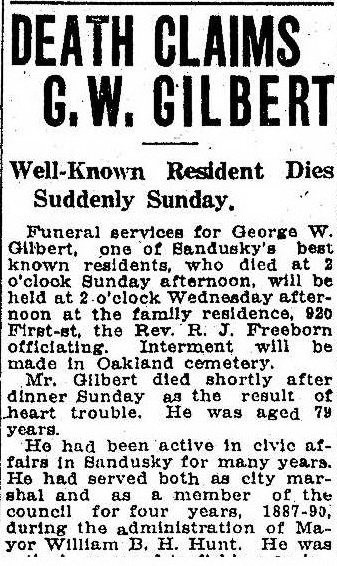 He died on April 25, 1926, at the age of 79, survived by four sons and four daughters. 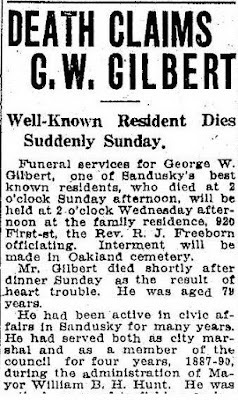 His obituary in the Sandusky Register of April 27, 1926 stated that he had been one of Sandusky’s best known residents. According to the June 1910 issue of the Fram, Sandusky High School’s 1910 track team was the best track team that ever represented SHS. 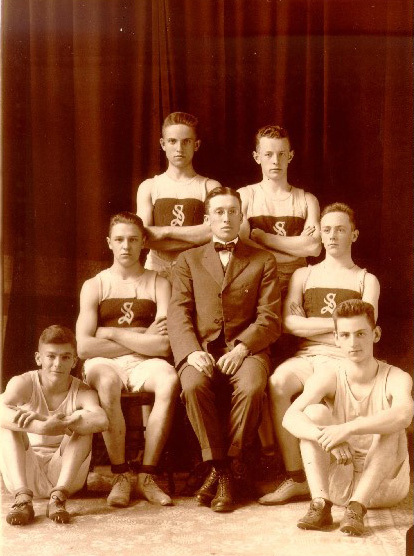 Chemistry teacher Charles Fleming was the team’s coach. 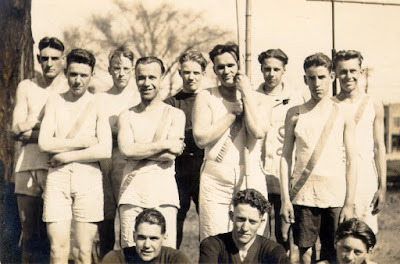 He is on the far right in the picture above. 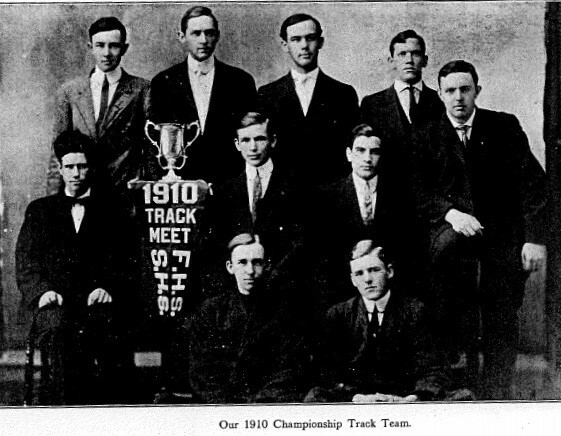 Members of the 1910 track team included: Captain Clifton Schropp, Herbert Gregg, Orwell Schoepfle, Leland Spore, Elmer Scott, Howard Neill, John Tanney, Charles Merz, and Olen Dunn. 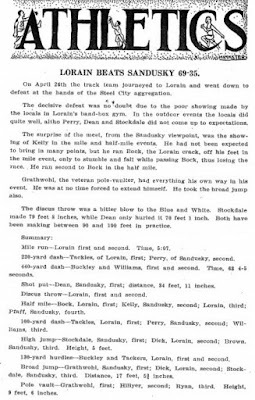 During the 1910 track season, seven different track and field records for Sandusky High School were broken. Below is a picture of some of the members of the 1915 Sandusky High School track team. 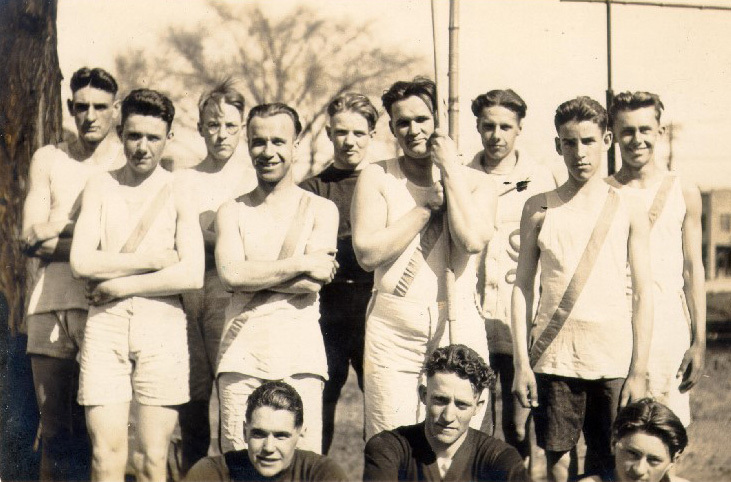 Notes on the picture below indicate that these are members of the Sandusky High School track team of 1919. 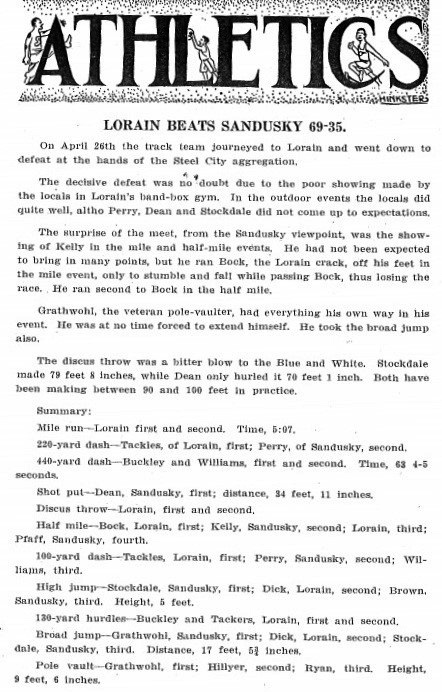 The May 1919 issue of the Fram describes the track meet between Lorain and Sandusky; unfortunately Sandusky was defeated. 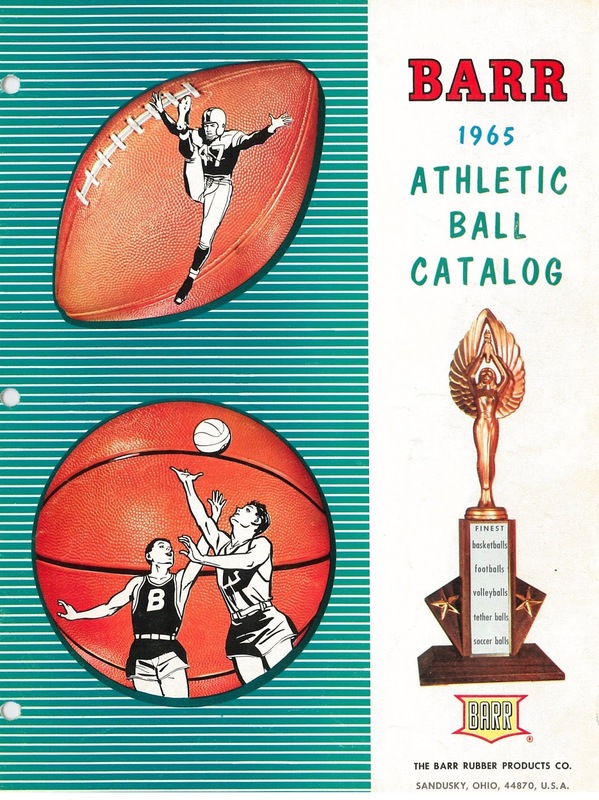 Visit the Sandusky Library Archives Research Center to view several decades of historical copies of yearbooks from local high schools. 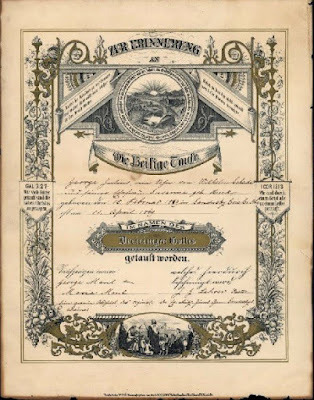 You may learn more about your own family history. 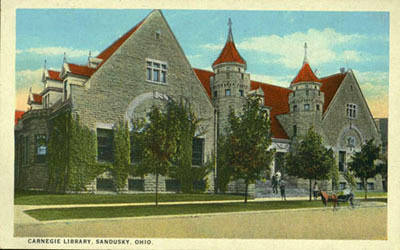 This postcard was created by noted photographer Louis James Pesha in the early 1900s. 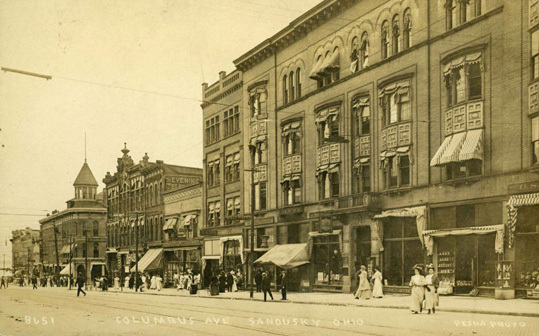 The eastern side of Columbus Avenue is pictured in Sandusky’s busy downtown district. 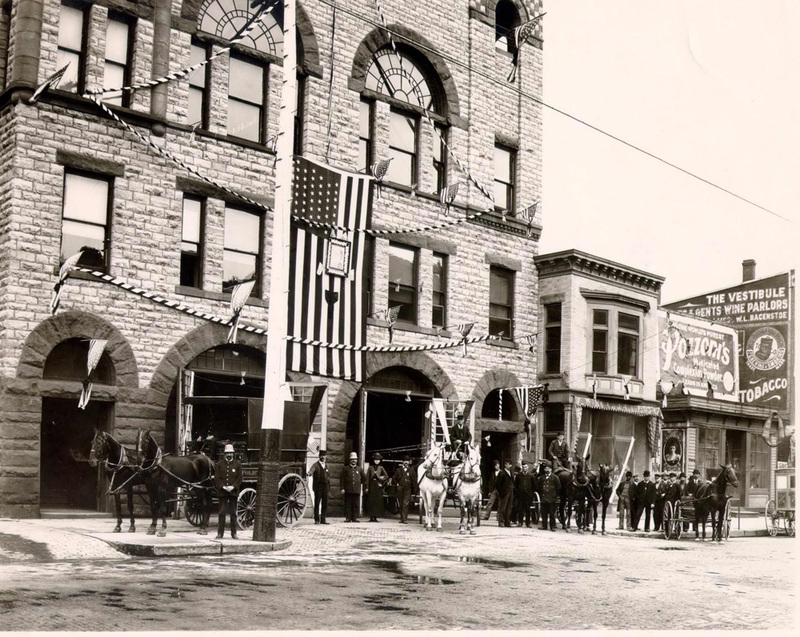 The Cooke building, with a flagpole atop a decorative tower, can be seen at the northeast corner of Columbus Avenue and Market Street. 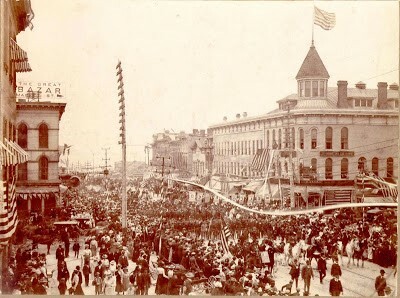 Stone’s Block, which housed the general offices of the Lake Shore Electric Railway, is at the southeast corner of Columbus Avenue and Market Street. At this time N.E. 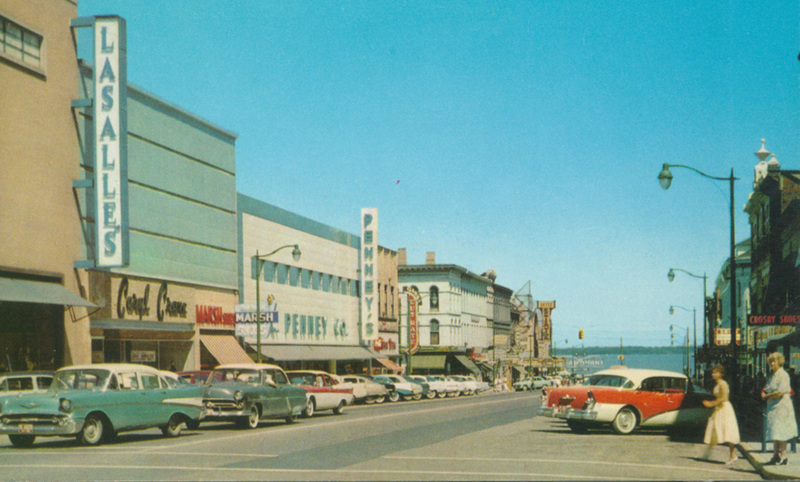 Marshall ran a bookstore at 210 Columbus Avenue. The S.H. 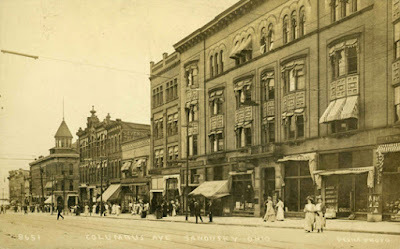 Knox and Co. 5 and 10 Cent Store was in business at 214 and 216 Columbus Avenue. 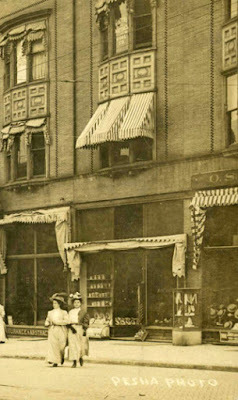 The Dietz and Mischler cigar store, at 224 Columbus Avenue, was known for selling Siesta cigars for five cents each. 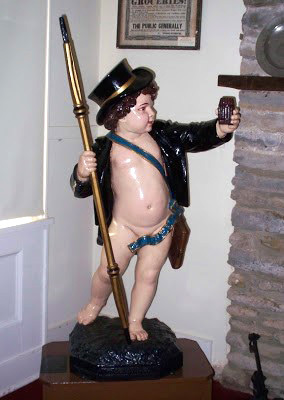 Puck, a cast zinc statue, stood in the front window of the store from the late 1800s until about 1915. 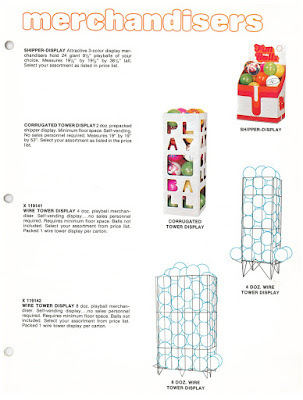 Puck now can be seen at the Follett House Museum. The Bauman Brothers sold wallpaper at 226 Columbus Avenue, and the Melville Brothers drugstore was located at 228 Columbus Avenue. 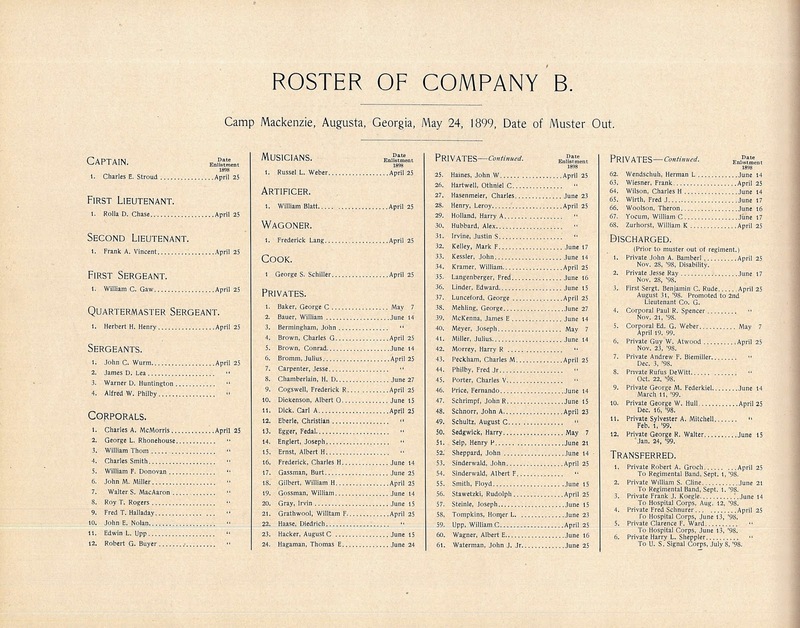 Also in the 200 block of Columbus Avenue was William Seitz Sons, merchant tailor and the American Banking and Trust Company. O.S. 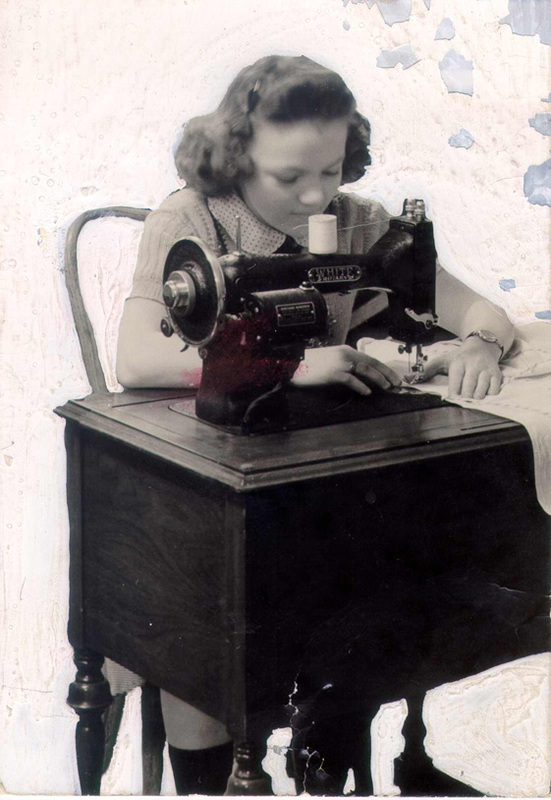 Alcott ran a men’s furnishing store at the northeast corner of Columbus Avenue and Washington Row. You can read a portion of the sign of the O.S. Alcott store in the close up view of the postcard below. Thanks to Mr. Pesha, we can take a peek into our community’s past. Sadly, L.J. 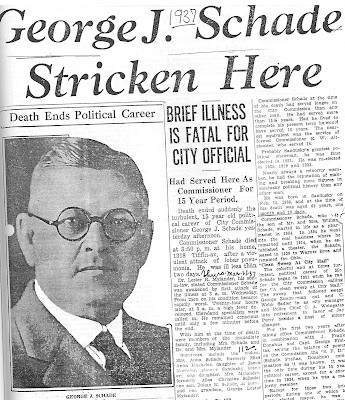 Pesha was killed in an automobile accident in 1912. 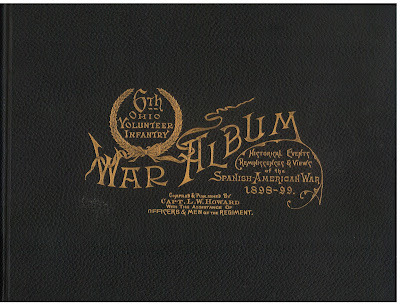 The 6th Ohio Volunteer Infantry War Album was compiled and published by Captain L.W. 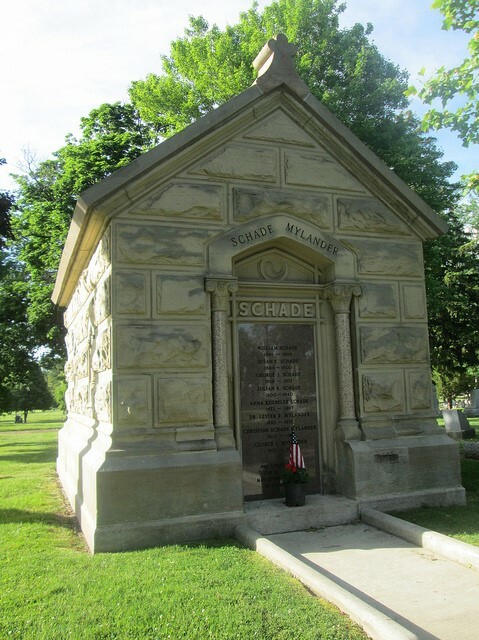 Howard of Toledo, Ohio. The 6th O.V. 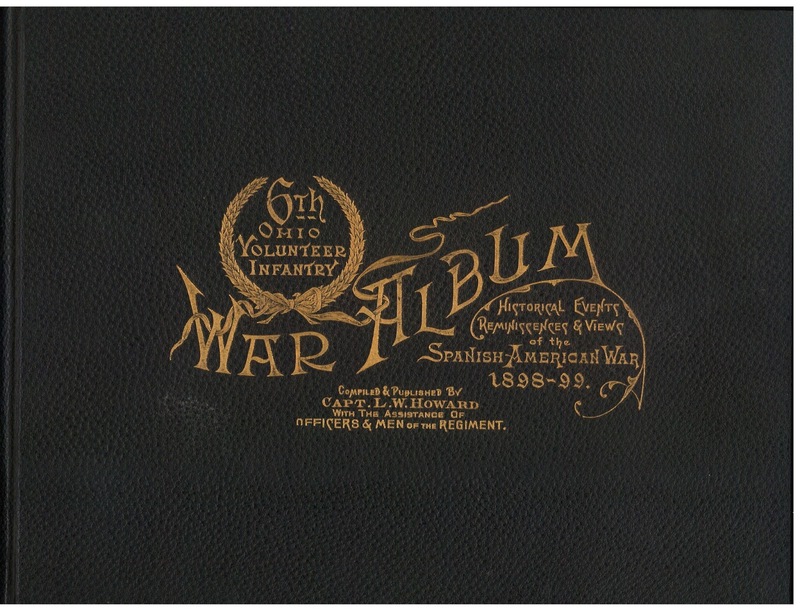 I. served with the occupation forces in Cuba following the Spanish American War. 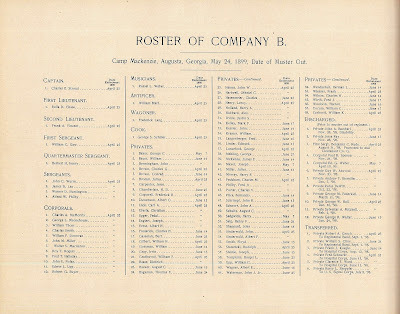 Company B was organized in Sandusky, Ohio as Co. B, Sixteenth Regiment Infantry, Ohio National Guard. The soldiers served from April 1898 to May 1899. On Thanksgiving in 1998, Company B of the 1st West Virginia regiment served Thanksgiving dinner to Co. B, 6th Ohio in Knoxville, Ohio. 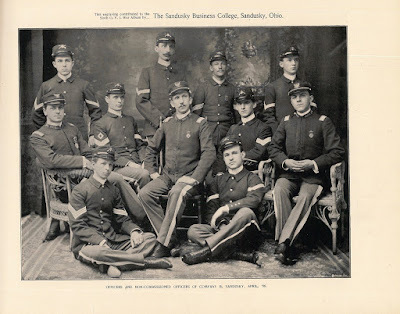 This historic photograph in the Sandusky Library Archives Research Center shows Company B’s return to Sandusky in May of 1899. 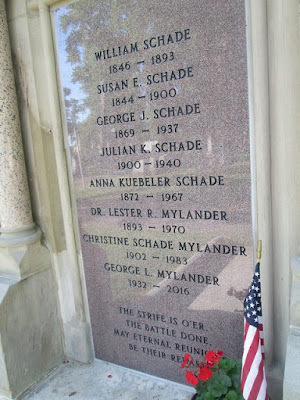 In 1909 a committee was formed to publish a cookbook by the members of the Congregational Church in Sandusky. 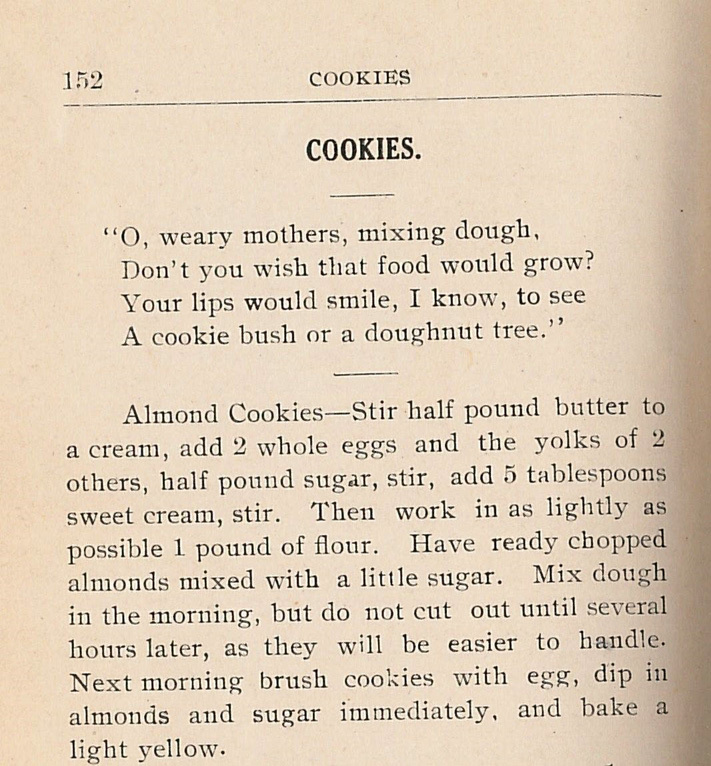 It was printed by the Register Publishing Company.The preface read, in part: “We endorse all the literature between these covers, and hope that young housekeepers may find it a subtle oil for the cog-wheels of domestic machinery, and that older housewives may find it a refuge when harassed by the cry, ‘Can we never have anything new?’” The cookbook is filled with recipes that are arranged in over twenty categories. 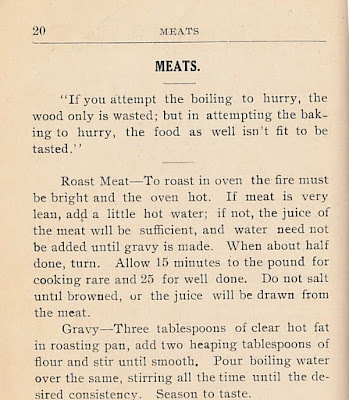 Throughout the book are blank pages, so that owner of the book could add their own recipes to the book. 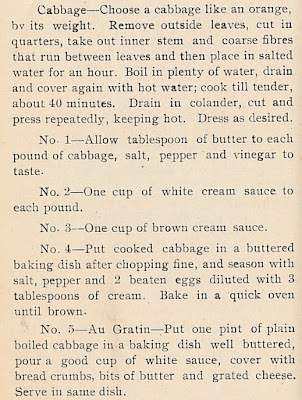 There is an index at the back of the book, and many advertisements from local businesses are scattered all through the cookbook. 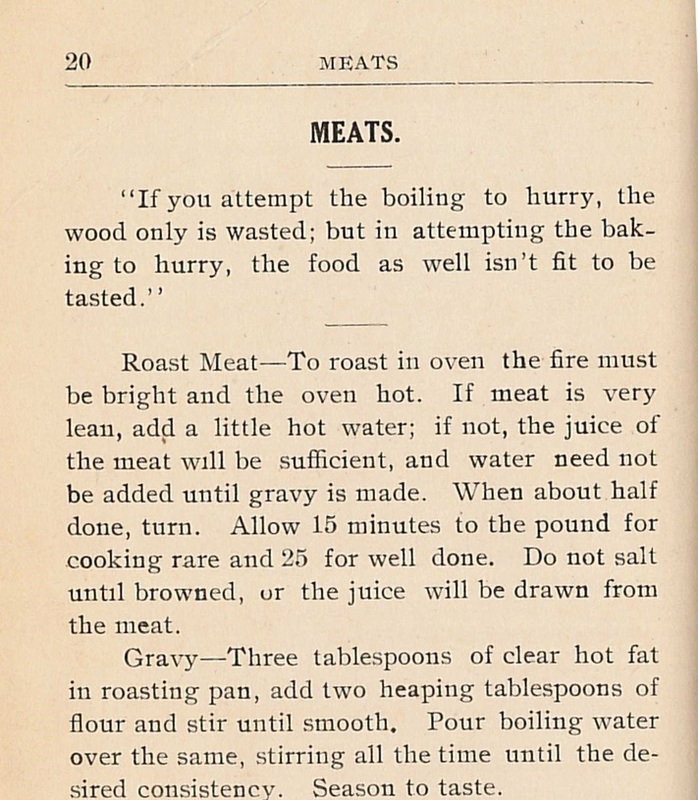 Below is an excerpt from page 20, which gives information about how to make roast meat and gravy. 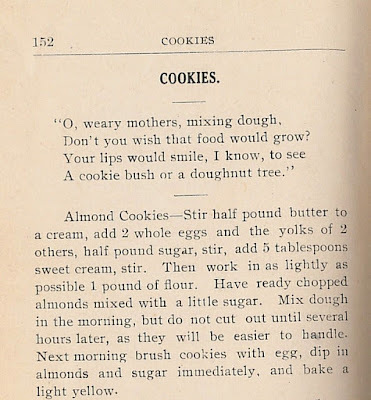 Accompanying the recipe for almond cookies is a poem about how many weary mothers wish for a cookie bush or a doughnut tree. 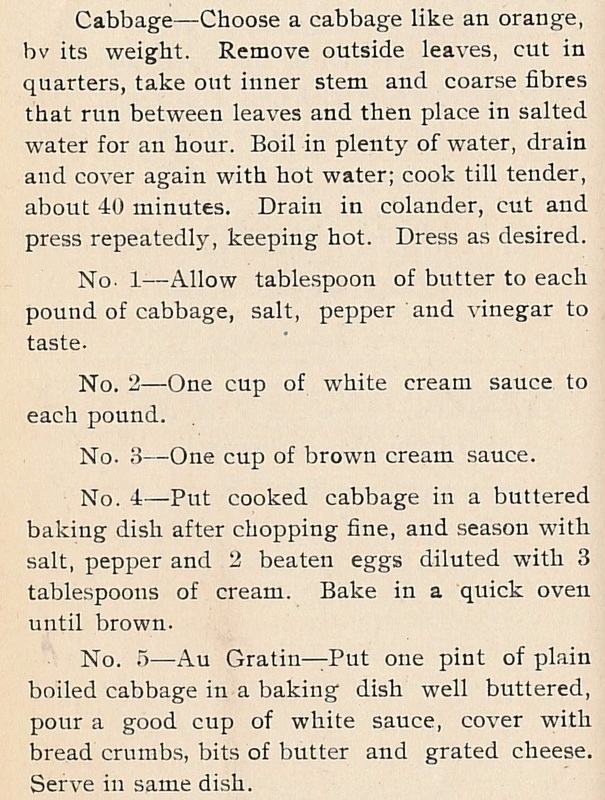 Five ways to prepare cabbage are provided on this page from the vegetable section of the Congregational Church Cookbook. 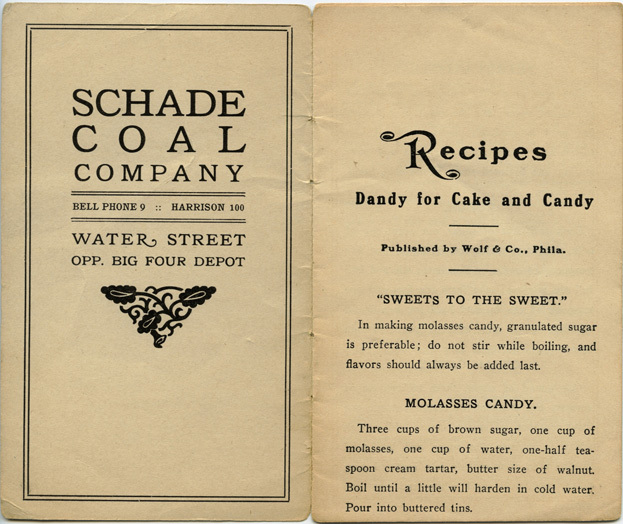 Koehler Brothers and Weier Brothers were just two of the local companies that placed advertisements in the cookbook. Looking through the pages of the Congregational Church Cookbook gives us a look into the lives of past residents of Sandusky, indicating where they may have shopped and what kind of meals they made for their families. 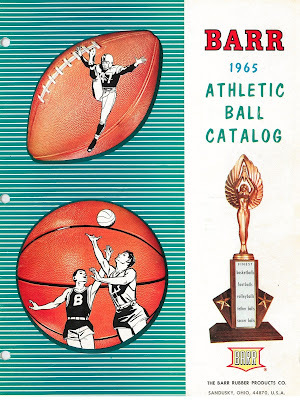 Visit the Sandusky Library Archives Research Center to view this vintage cookbook.